Supermarket News spoke to IRI about what’s happening in New Zealand’s budding hemp industry. “As a nation, our views are continually evolving and our perspectives are influenced by our friends, family, media and the government. We are living in the information age and this means access to more information than we’ve ever had before, which is shaping what and how we buy. In fact, 42 percent of 18-34-year-olds are influenced by online research when it comes to purchasing health or beauty products. Four in ten of us are trying to buy foods rich in nutrients, minerals or superfoods and it’s not surprising this figure increases to 54 percent among Generation Zs and Millennials. This generation is the most health-conscious; investing in health and wellness is an obvious choice for them. New Zealanders in particular, are using food and beverage products to support their overall wellbeing, with 70 percent of shoppers buying health food products for general wellness compared with the European average of 51 percent. Healthier-for-you is driving choice not only in categories or products but also ingredients. As an example, we have seen turmeric become a sought-after ingredient, not only in Health Supplements but also in a wide range of food and beverage categories such as Chilled Juices, Crackers, Dips and Teas. 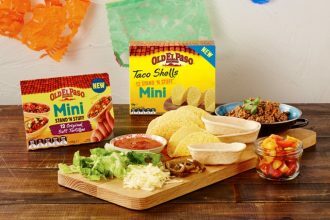 The move towards three hundred and sixty-degree wellness is prompting a more evaluative and considered consumer; we are much more engaged with what’s on-pack, with 48 percent1 of us saying nutritional information on products affects purchasing decisions. Nutrition science and debate is constantly evolving and open to interpretation by consumers and governments. Since November 12, 2018, hemp Seed has been able to be sold as a food in New Zealand. Will hemp become the next hero ingredient as people become more educated on its benefits and it joins the mainstream (as we saw with turmeric)? While it’s early days, we’ve seen $100,000 worth of sales (MAT to 03/02/19) of products with hemp Seeds in them across fewer than 30 products and a wide range of departments including personal care, cooking oils, salad dressings, dietary and sports supplements, snacking and alcohol. If we look at the Pharmacy channel, we can see that a range of Hemp products is available, most notably in Health Supplements. In Australia, Hemp seed has been able to be sold as a food since March 2018. Since then, we have seen over $8.29 million in sales. 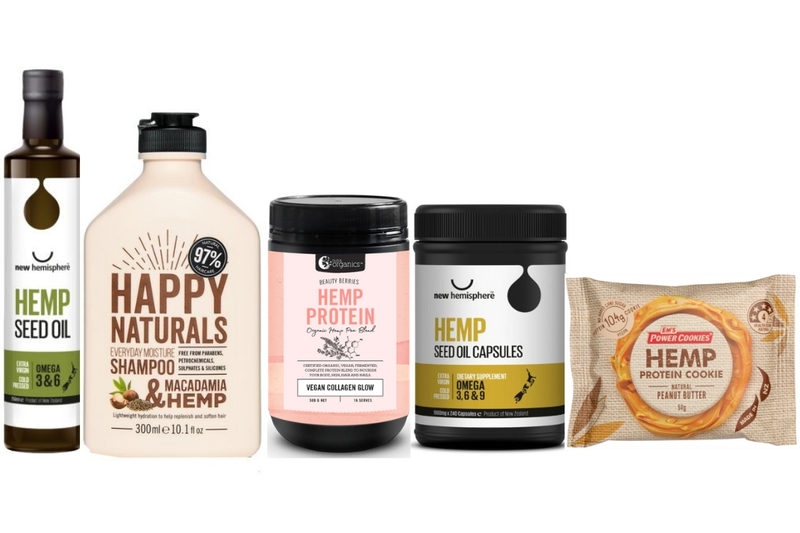 Unsurprisingly, the largest category is Health Goods, worth over $5.5 million (the top item being a private label Hemp seed product), followed by Spreads at $1.1 million (driven by one product – Mayvers Protein Peanut Butter Hemp Seeds). Other notable categories incorporating Hemp Seeds include Dietary and Sports Supplements, Bread and Cooking Oils. Investing in ingredient understanding for consumers? Monitoring changing beliefs as they influence consumer needs?